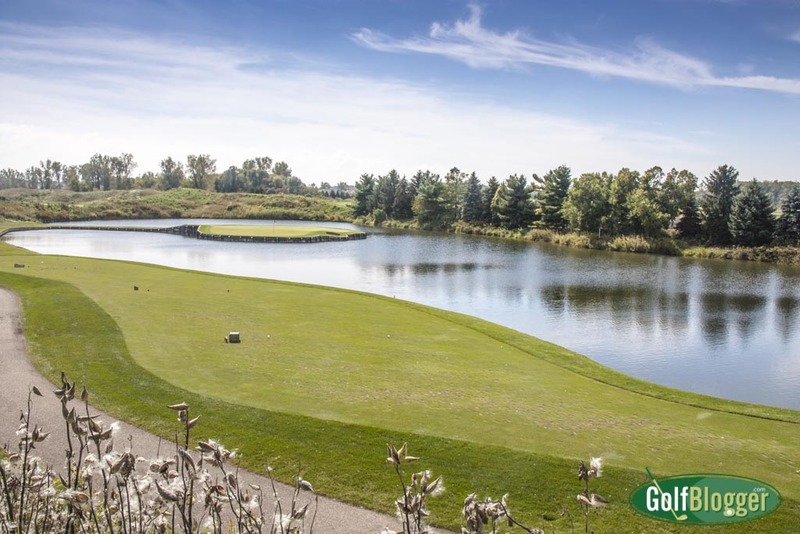 The 105th Michigan Amateur Golf Championship will be held at Eagle Eye Golf Club June 20 to 25, 2016. This is the first time the Championship has been held in the Lansing area in more than 80 years. Conducted by the Golf Association of Michigan, the tournament features 162 players, ranging from high school to college to established veterans. The facilities at Eagle Eye Golf Club have been donated for the week by the Kesler family. It is a major commitment, as no daily fee play is allowed during the week of the tournament. Past venues have included such distinguished courses as Oakland Hills, Belvedere, Boyne, Detroit Golf Club, and Egypt Valley. You can read my Eagle Eye Golf course review here.